So DJ Mag in the UK has published its Top 100 DJs voted for by clubbers, and once again it gives us an irresistible glance into the relative rankings of the super-famous in the world of dance music. Granted, to some it’s akin to slowing down at a car crash, but it’s still irresistible anyway. So based on nothing more scientific than a few observations having glanced at this list for five minutes (somewhere between presenting webinars to our Scratching For Controller DJs students, editing my imminent iPad DJing course, and packing up prizes for our forthcoming mega giveaway prize draw…), here are my personal thoughts on what you need to do to break into this list. Some of these you’ll be able to work towards right away, some maybe not… in this lifetime, at least! Fancy getting into the Top 100? Start by seriously getting into EDM. 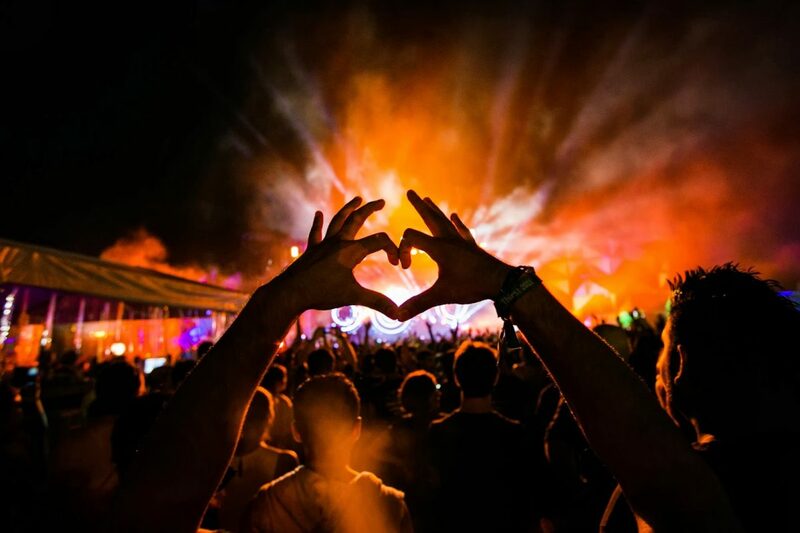 Most of the big names on that list are playing what can loosely be called EDM: Big synth sounds, mega-obvious drops, predictable beats, and crossover tracks conceived for gigantic festival stages and sprawling megaclubs. 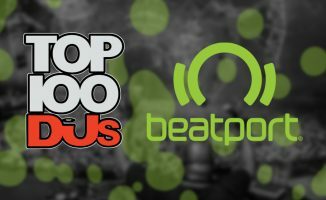 While Beatport doesn’t have an “EDM” category, you can hear that sound in all the main charts there; just look for the tunes that seem to appear in several genre charts at once and you’ll have it nailed (or just look at the best sellers). Like it or not, this is the sound to cop if getting to the top of the DJ Mag 100 matters to you. Doing something different within that sound, though… well, that’s the challenge! It’s the writing on the wall: If you want to get into the list, you’d better start producing. 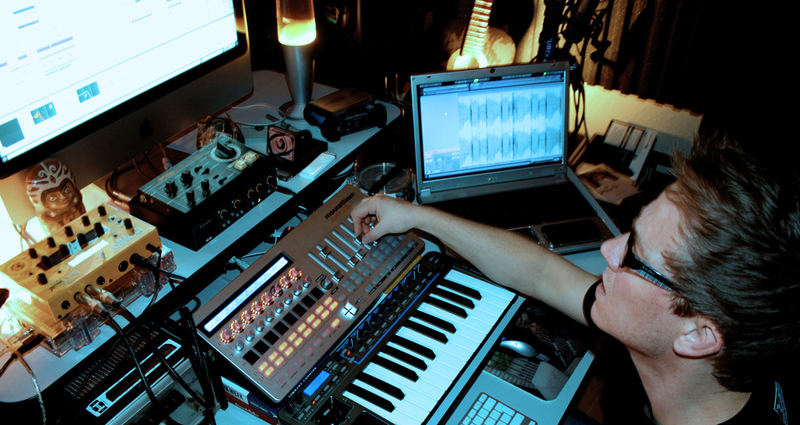 The list from top to bottom is dominated by people who produce their own tracks. 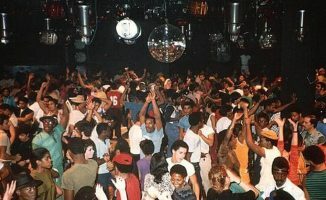 Many of them got into production by first starting out as DJs the old fashioned way, but the younger, more recent additions to the list nearly always became DJs to give them an outlet for performing their productions in front of thousands of people. Either way, knowing the ropes in Ableton Live or FL Studio or whatever digital audio workstation you choose is a must nowadays. Don’t kid yourself: This stuff ain’t that hard and a lot of those guys have had a lot of “paid for” help, but it truly is essential. 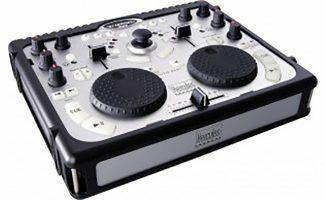 Start now by messing around with production as much as you mess around with DJing in your bedroom. Age really ain’t no thing in the Top 100. 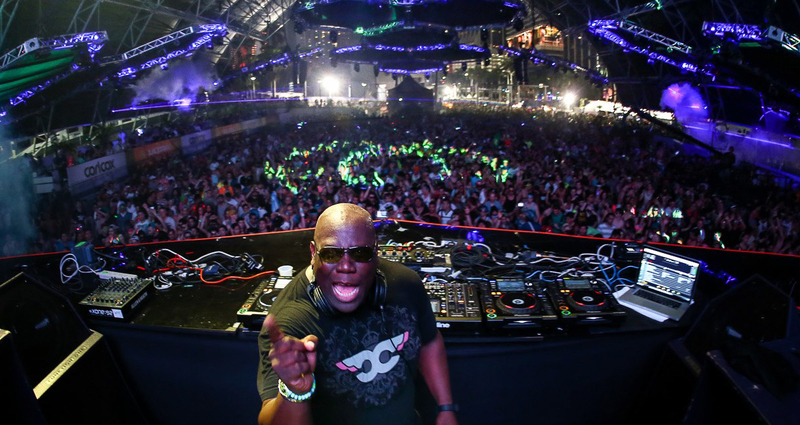 Adaptive veterans like Carl Cox can rock it with the best of them in any festival, guaranteed. DJing is a great thing when it comes to age: You can be really young or even past middle-age, as long as you’ve got that groove. Look at the age gap between fresh-faced Martin Garrix, born in 1996, and consistent DJ Mag Top 10 placer Tiesto, born in 1969, to pick just two names from the top 5 in the list. Even the world’s highest earning DJ Calvin Harris is only just 30, while DJ stalwart Carl Cox is still going strong at 52. The key takeaway here is to get relevant and stay relevant. All of the names that have hung around in that list for a long time have constantly reinvented themselves and their sound, and those who didn’t simply dropped out quickly. Will having limited edition platinum versions of DJ gear get you a better chance at sneaking into the Top 100? Er, no. 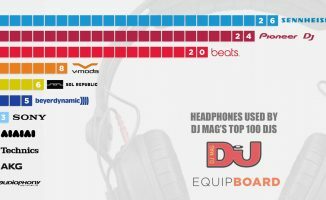 You’ve got all sorts of gear being used by DJs in this list. 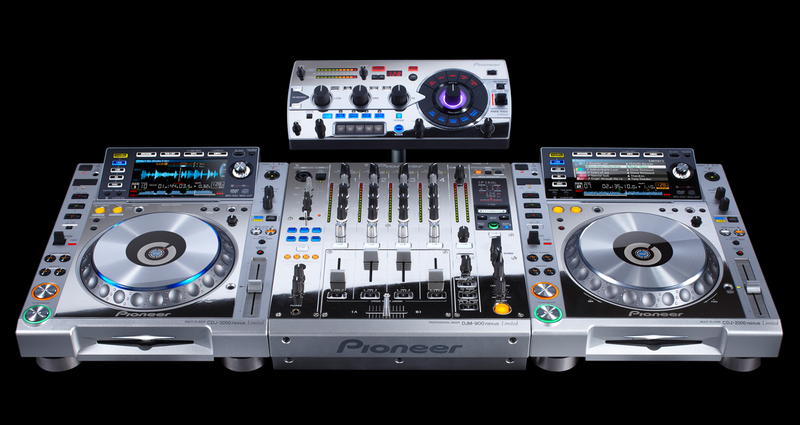 While it’s true to say that most DJs use Pioneer CDJs at festivals, they have arrived at them coming from different formats and equipment. DJs like David Guetta are old enough to have started spinning on vinyl, while producers like Skrillex and deadmau5 represent the other end of the spectrum; the “pure” producer group who are happy to admit their use of production gear and software in the DJ booth. Truth is, you’ve just got to make seamless beats come out of those speakers, and you can learn to do that on laptops, DJ controllers, DVS, Ableton, or whatever gets you going. As long as you stay focused on the end result – making beats people want to dance to – rather than thinking about the gear you’re using that’s going to make you a star (Pro-tip: it isn’t), you’ll be more than fine. Learn the proper skills early, and you’ll find they transfer to whatever DJ gear you come across, now and in the future. Being Dutch is best, but any of the Benelux countries (ie Belgium, The Netherlands, Luxembourg) is just as good, or if not, then definitely be European at the very least! 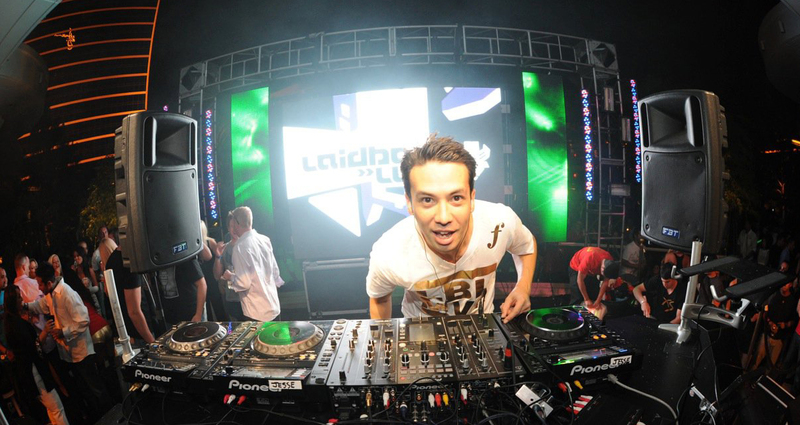 Four out of the top five DJs are Dutch, with Dimitri Vegas & Like Mike from just across the border in Belgium. Try this out: Go through the list, and you’ll basically be counting on one hand the non-Europeans in it for quite some time. For whatever reason, Europe has simply developed the rich culture that just seems to spawn electronic music stars old and new. Of course, if you’re a US-based or similarly non-European DJ, this represents an opportunity to change the status quo, but being European (or at least moving there, say Berlin) is definitely going to help you as of now. Seriously though, the ridiculous male bias in the DJ Mag Top 100 list is shocking. The only females in the list here are Nervo and Krewella, but just like this chart doesn’t have to be predominantly European, it doesn’t have to be all-male, either. I like to think of these things as a big pendulum swinging; at some point, surely it must swing in the other direction, and those who are there waiting for it to reach them will reap the rewards. The current male-dominated list represents a big chance for female DJs to break into it and isn’t itself a barrier to entry, at least that’s how I see it. So to all female DJs: Don’t give up please; we sorely need more of you and we need more of you to break through the glass ceilings of your local DJ booths and make it into this list! You don’t have to be on any Top 100 DJs list to be at the top of your DJ game. Look at a sport like tennis; there are only a handful of players on the international tennis circuit, but there are tennis clubs in every city all over the world full of competent amateurs, semi-pros and local stars doing it really well. With DJing though, there’s something subtly different: Tennis players need to keep getting better at exactly the same thing that got them to the top, while DJs have to evolve and adapt often beyond recognition in order to reach and stay at those lofty levels of success. In short, the 0.1% DJs at the top are very different from the other 99.9%. Some are simply tailor-made for the Top 100 (eg being a Dutch EDM producer), but there are others who are built for remaining resolutely, and happily, under any mainstream radar. Often these are the DJs who are remaining much truer to the art. 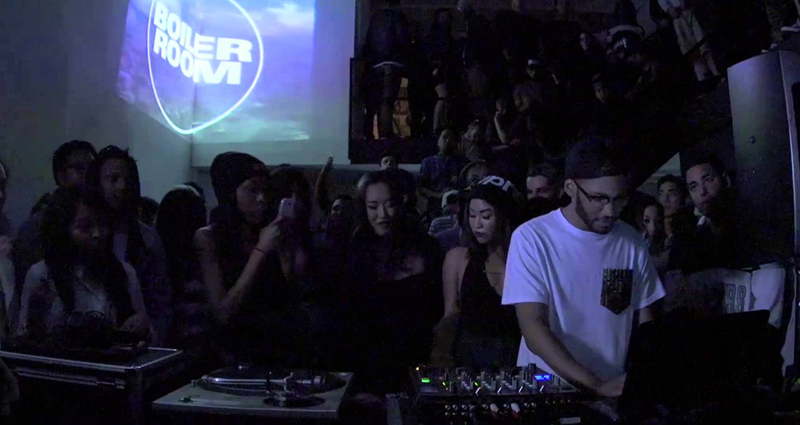 So don’t sweat it, the “top” is an undeniably weird place to be at in DJing, and only certain types are cut out for it. My last point in this entire article is the key takeaway. Don’t treat breaking into artificial, crowd-sourced lists like this as your raison d’être for getting into DJing. DJ for fun in your room. Get that residency at your local club. Make edits you’re proud of. Learn scratching because you’ve always wanted to. Set up a podcast or get on your college radio station. Make mixtapes you’re passionate about and share them. Set up the mobile DJ company you always dreamed of. Champion new genres or revisit old ones. Pay homage to the people you admire, and learn to build on what they’ve done or continue to do. Do it for the music, and do it whether you’re black, white, rich or poor, from Amsterdam, Adelaide or Abuja. You’re the DJs this website really champions. What do you think the ultimate “secret” to breaking into the DJ Mag Top 100 is? Is is a good aim for today’s DJ just starting out, or even a worthwhile one? 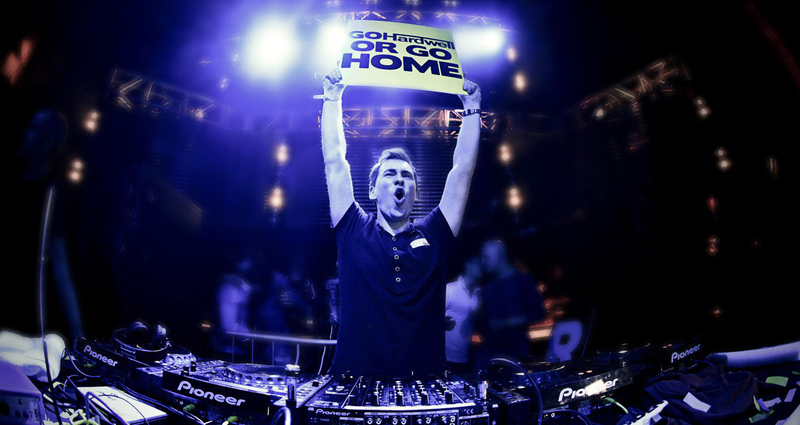 How do you define success in your own DJ career? Please share your thoughts in the comments section below, we’d love to hear from you. You forget the more important thing: MAKE A HIT TRACK ! With one song, Martin Garrix become #4? 10. Buy likes on soundcloud and pay yourself into the beatport top 10. Being male and Dutch, I actually think it is the most difficult place on earth to became famous in DJ-ing. 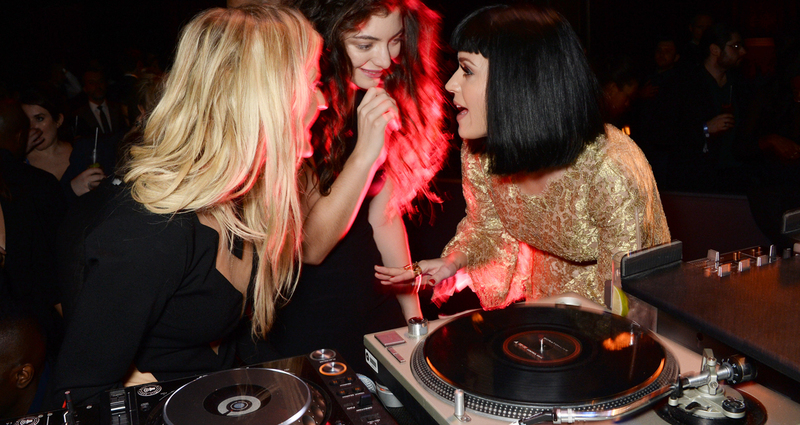 Almost everyone here has been capable of DJing in their bedrooms for the last two decades. Being the one that actually makes it to a residency and getting some spnning hours under you belt actually requires a lot of dedication. Haha being Dutch :P, unfortunately it is not a guarantee, but we do have a lot of great artists in Holland:)! How about doing whatever it takes to fool people into believing your a real globetrotting DJ and not the guy who just bagged their groceries.